Playing some of these free toddler games and activities for 2 and 3 year olds is a great way to keep those little ones active and having fun while helping their overall development. We have more than 40 fun activities for toddlers for you to choose from. Since all kids reach the child development milestones at different ages, your toddler might also really enjoy some baby games for those developmentally younger or preschool activities geared for those a little bit older. Scatter pairs of different items around the floor or table. Use pairs of shoes, socks, crackers, cards, toys, or anything you have that can have 2 identical pieces. Ask your toddler to find the matches one pair at time. When he finds each one, have him bring the items back to you. Continue until he finds all of the matching pairs. Scatter them out and do it again. Try using objects of different colors and have child bring back 2 objects of the same color. Try again by having your child match things by category. Tell him to bring back 2 cars or 2 animals, etc. Let your toddler scatter them so you can have a turn. Pretend that you don't know how to find matches and bring back items that don't go together. Let your toddler correct the mistake and bring back the correct item. Go for a walk outside and tie colored string to landmarks as you go – like on a street light, a tree, or a fence. After a few blocks, return back home along the same path. Let your child lead and see if she can follow the trail you left by untying the strings at each landmark until you return home. Depending on where you are you might want to leave different markers like pine cones or sticks or rocks. If you're on the beach or in the snow, you can follow your footprint trail back home. You can go out ahead of time and mark a trail. Show your toddler what you have used for markers and let her be on the lookout for markers as you walk along. 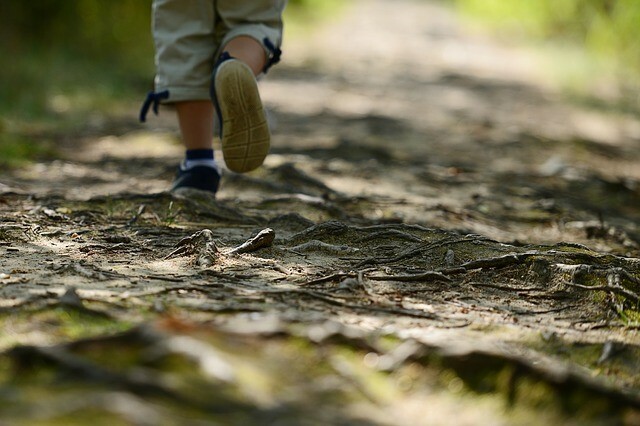 Go on a walk outside and have your toddler look for rocks along the way. Take along a container for her to put the rocks in. When you've collected a good variety take them back home. Dump them out into a bowl of water and let your child wash them off. Lay them out on a towel to dry and talk about the different colors, sizes, textures, and weights. Have her sort them by different characteristics like big and little, smooth and rough, and by colors. Have a treasure hunt and hide the rocks around the house for her to find. Get an ice cube tray, egg carton, or muffin tin and have child place a rock in each little cup. Lay the rocks out to make different shapes, letters, or numbers. This is a really good activity for working on fine motor skills. Lay out an assortment of clothespins and scatter a variety of containers and cans about the room. Have your toddler try to clip the clothespin on an edge of each of the containers. 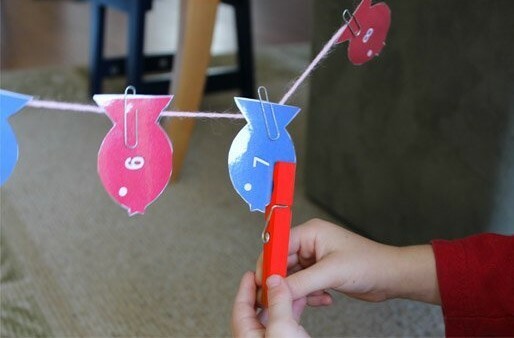 You can place a different color or letter or number on each container and have him pin a clothespin on the container you ask him to go to. Have him drop a clothespin into the containers and them dump the clothespin out. Tie up a string between 2 objects to make a miniature clothesline. Have child hang up doll clothes or simple cut outs from construction paper. 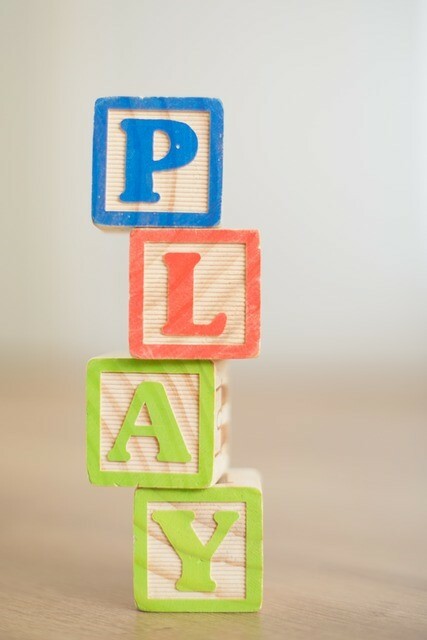 Place a familiar toy or object on the floor across the room and ask your toddler to bring it to you. Praise him when he returns with the object. Add more objects and ask him to bring only one specific item that you name. 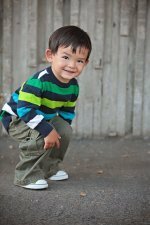 Look for other objects around the room and ask your child to find that item and bring it to you. Hide items below pillows or blankets or behind furniture and see if your toddler can find the item you ask for and bring it to you. Prop up some of his favorite stuffed animals and pretend they are playing the game with you. Have each animal ask for a specific item and have your toddler take the objects to the animals. Place 2 large containers at opposite ends of the room. Fill one of the containers with some of your toddler's toys. Have a third container that is smaller like a little basket that your child can carry. The object is to load up all the toys from one container and carry them over to the other container. Show your child how to remove the toys from the container and put them in his basket. Tell him to carry the basket across the room and unload it into the other container until the toys are all gone from the original container. It may take more than one trip to transfer all of the toys. Once all of the toys have been moved, say "All Gone!" You can repeat the activity and move all the toys back to the other side. Find some objects with different shapes around your house – pie pans, cookie cutters, blocks, rectangular pans, etc. Lay each object on a separate piece of construction of paper and trace around it. 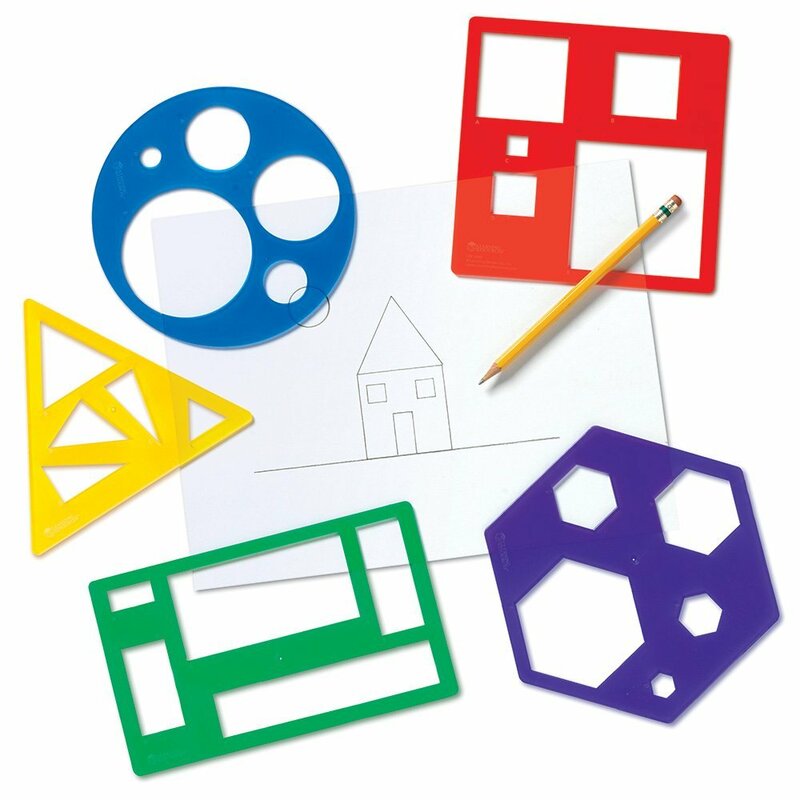 Starting with just one of the objects and its matching drawing, have your child fit the object on top of its traced shaped. Introduce more than one object at a time if he is successful matching one. This may be difficult at first, so it might be helpful to color code the object with a piece of paper the same color. Gather a group of small clear jars that are small enough for your child to open. Put a little toy in each jar and close the lid. Set the jars in front of your toddler and let her unscrew the lid to get to the surprise inside. Hide jars around the room for her to find. 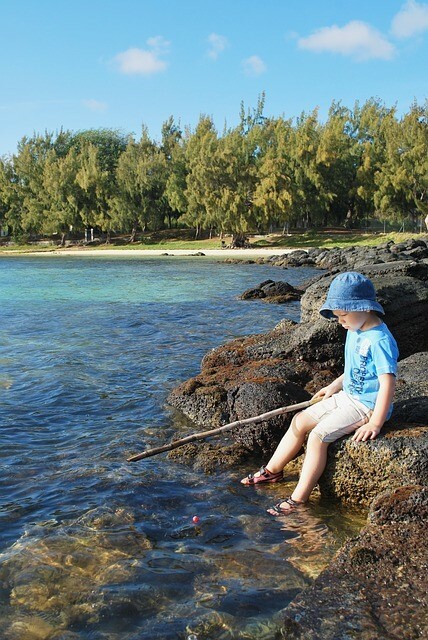 Tie a magnet on the end of a string and tie the other end onto a small stick to make a fishing pole. Fill a shallow box or other container with magnetic items like bottle caps and paper clips. Have your child fish for each item in the box. Once she has caught them all, fill up the box and let her do it again. Use items with different colors and tell her which color to catch. It's also fun to make a little fishing pole that has a loop on the end instead of a magnet. Have toddler cast her line over the edge of a couch with you hiding on the other side of the couch. You can tug on the line like she has a bite and then tie a little toy onto the line for her to catch. Provide plenty of praise when your child is successful.